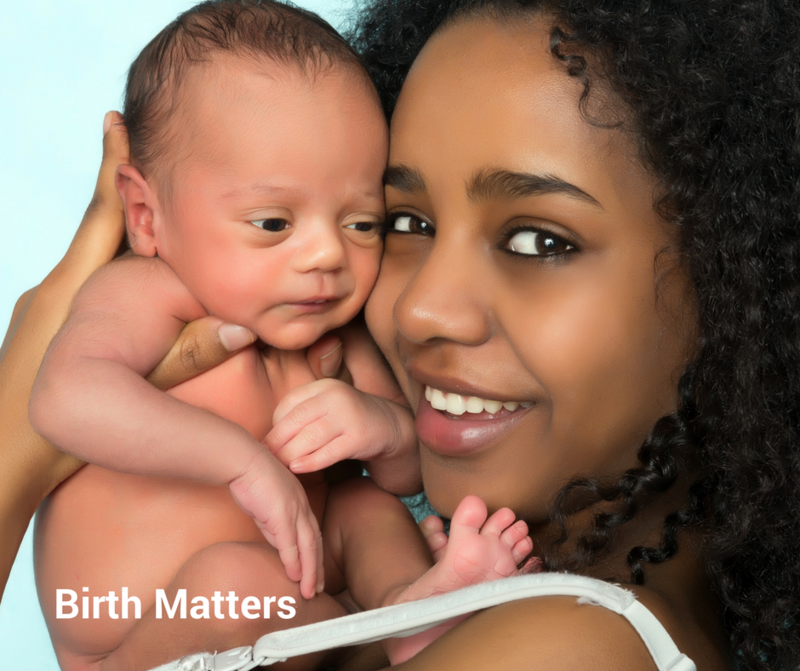 DOULAS CAN HAVE A POSITIVE IMPACT ON INFANT AND MATERNAL MORTALITY- Doulas improve birth outcomes. Compared to other industrialized nations, the United States has a disgraceful track record when it comes to infant mortality. It has the highest, by far, number of babies die on their first day of life in all of the industrial world. A 2013 report conducted by Save the Children states that, “An estimated 11,300 newborn babies die each year in the United Sates on the day they are born. This is 50 percent more first-day deaths than all other industrialized countries combined.” There is also an alarmingly large disparity between African American babies and White babies where the infant death rate is 2.5 times higher for African American babies. The gap is even larger when infant mortality rates are examined geographically leaving African American babies born in the southeast particularly at risk with Mississippi leading the way. WHAT IS THE CAUSE OF THESE DEATHS? There are many social determinants of infant mortality including economics, environmental concerns, behavioral aspects and community conditions. Economically challenged areas in the Deep South, Indian reservations, Appalachia and distressed urban cities such as Detroit and Cleveland have mortality rates equal to those in developing countries. Less than 40% of low-income African American women are at ideal body weight before becoming pregnant. 44% of low-income African American women who become pregnant are anemic. 3 out of 4 pregnant African American women do not meet their recommended daily allowances for calcium, magnesium, zinc and vitamin E. In one study of poor, pregnant women in North Carolina, 37% of African American women did not have access to nutritionally adequate food compared to 19% of poor white women. There are also environmental concerns that affect infant mortality. Toxic environments that subject pregnant women to stress and illness can impact infant death rates. Racism in an environment certainly has a toxic effect on health, education, employment and wealth disparities. The physiological effects of chronic stress include elevated blood pressure, compromised immune systems and hormonal disruptions. All of these conditions negatively impact pregnancy and can lead to preterm birth, miscarriage, low birth weight and fetal death. Poor maternal nutrition is a leading cause of infant mortality resulting in preterm birth, fetal growth restriction, birth defects and maternal pregnancy complications. Poor maternal nutrition is usually the result of lifelong poor nutrition that requires more than a prenatal vitamin and iron supplement during pregnancy. It is important to address nutrition deficiencies before becoming pregnant. However, addressing these concerns is very difficult for low-income families where there is usually less access to quality foods in neighborhoods that are overrun with liquor stores and fast food restaurants with few healthy alternatives. Another cause of high infant mortality rates in the African American community is a low rate of breastfeeding. African American women have the lowest breastfeeding rate of any other racial or ethnic group. Factors that commonly play a role in a woman choosing not to breastfeed are lack of family support, working conditions that do not lend themselves to supporting a breastfeeding relationship, lack of encouragement from doctors and failure to receive counseling from a breastfeeding consultant or nurse. Good prenatal care is vitally important to improve the infant and maternal mortality rates for African American Women. Even though the racial gap in access to prenatal care is closing with the implementation of The Affordable Care Act, the quality of that care and access to ancillary services such as childbirth classes, mental health counseling, breastfeeding support and doula access are lacking. There is also a need for increased racial and ethnic diversity among birth workers. Increased diversity in the healthcare workforce and in birth support would lead to more culturally competent care. Women birth best when they feel comfortable and are able to relax. Having a doula as part of the birth team allows mothers to release tension and take active roles in their births. Doulas have been found to reduce the frequency of inductions and premature birth rates leading to better birth outcomes for both mother and child. Doulas also encourage mothers to communicate with their providers and inform mothers of their birth options. By providing continuous support and information, mothers feel more confident and empowered. When mothers feel confident and knowledgeable, they are able to be better mothers for their babies, improving health outcomes for infants. Kira Kimble has been a Birth Doula in the Charlotte, North Carolina area since 2013. She is a graduate of Wake Forest University and is completing her doula certification through Birth Arts International.